I came across this ETL product some days ago. Thank you Pierre! It was a discovery. 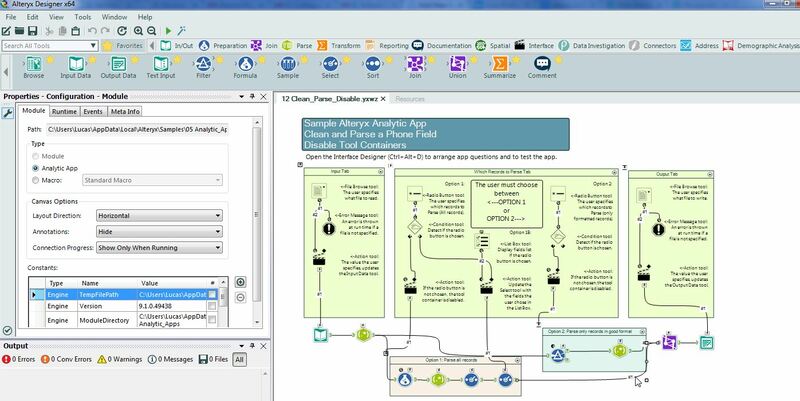 At first sight, alteryx ETL looks like a classic ETL product, but if you look deeper in the product, you find some very interesting features. Well at first sight it seems to a rich product. I will try to find some benchmark to check its batch capabilities.